The South Coast is brimming with passionate, creative and vibrant locals, offering a diverse range of crafts, produce and specialties across a range of interests. We have compiled a list of markets you won’t want to miss during your stay at Bangalay. 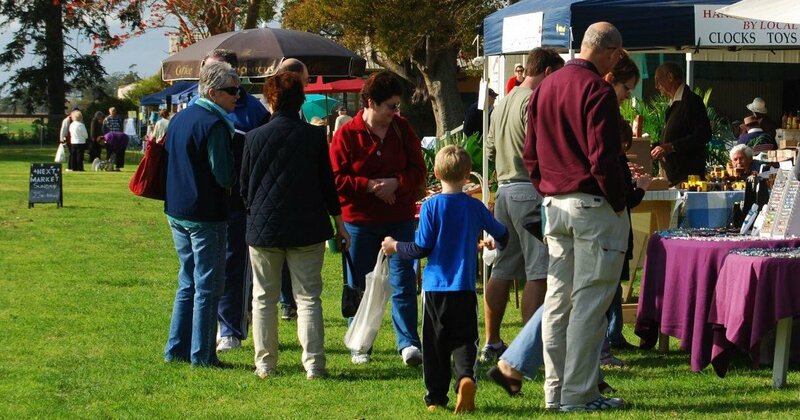 Shoppers come from far and wide to browse the vast array of stalls at the popular Berry Markets. 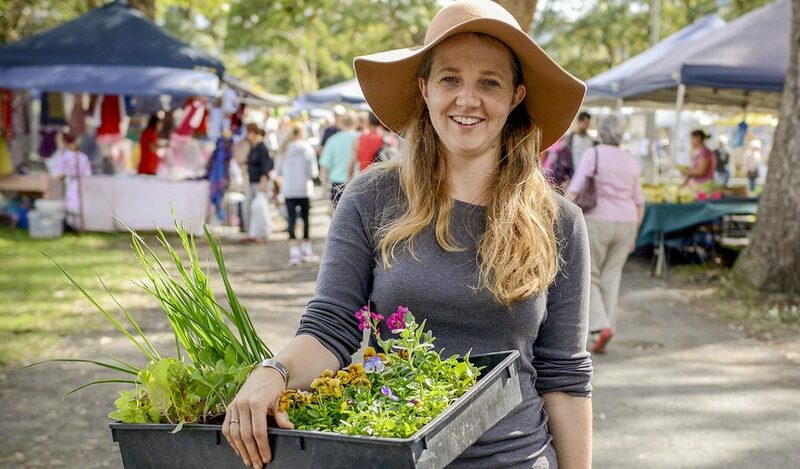 Held on the first Sunday of the month (except Feb) at the Showgrounds the markets will be sure to tempt you with great offers, delightful handmade treats and wares as well as unique antique items going for a steal! Enjoy your morning wandering through the grounds and continue your shopping expedition through to the main street of Berry, exploring the boutique stores lining Queen Street. Held on the fourth Sunday of each month, from January to November and on the third Sunday in December; the stalls feature local produce, pottery, art, crafts, plants, cakes, jam, clothing and other items. The market specialises in handmade articles and goods, making it a unique and special place to source a meaningful gift or keepsake. 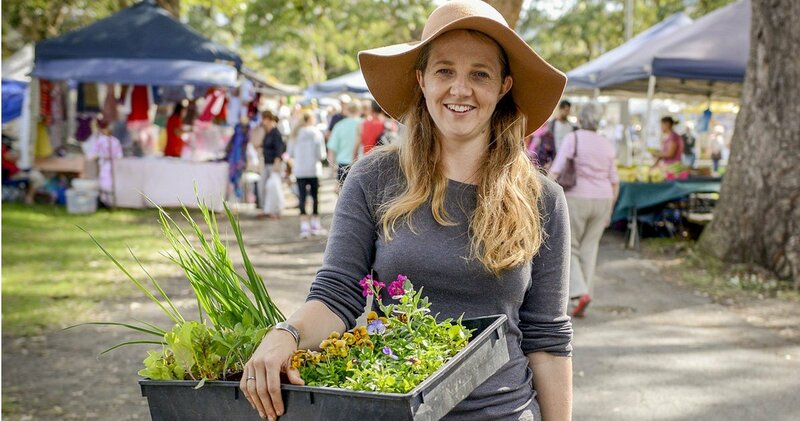 The markets are held at the Shoalhaven Potters Workshop, adjacent to the red Pyree Hall on Greenwell Point Road, at the intersection of Pyree Lane through to Culburra Beach from 9am through till 1.30pm. 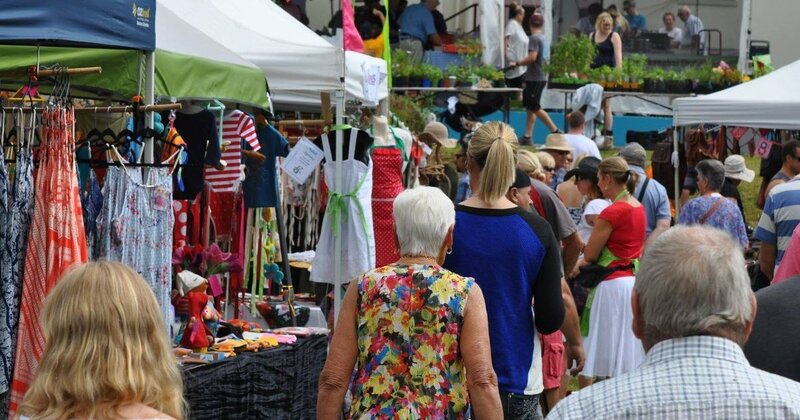 Held on the third Sunday of the month, there is a great vibe at the Kiama Seaside Markets. 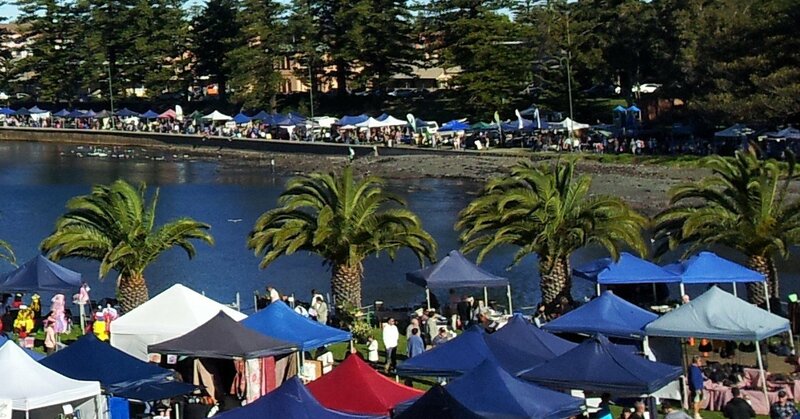 Wander along the foreshore browsing the stalls, smelling the aromas and tasting the delicious food on offer. Grab a picnic blanket and sit on the hill as you watch the shoppers make their way along the stalls – it is a great place for people watching and relaxing, listening to the music drifting over the harbour and beyond.